I have always love taking pictures of flowers. It is one of my favourite subject. I love how the light bounces off the petals of the flower and make it look so “alive”. I didn’t manage to go to the Botanic garden or view any flower exhibitions during my last trip aboard. 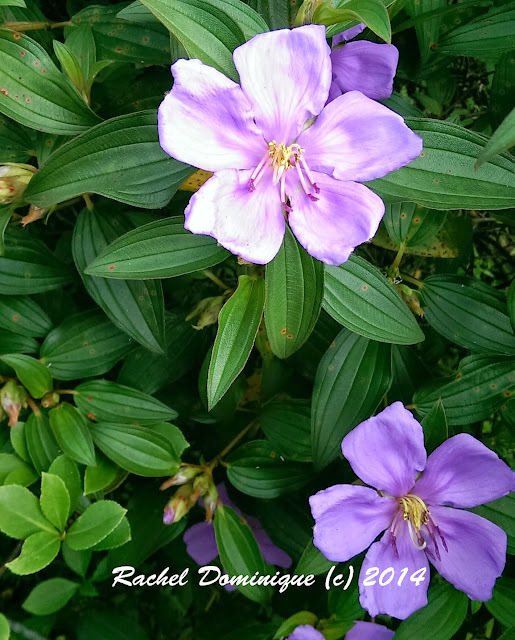 I did manage to view and capture some blooms when we visited the Hong Kong Wetland Park. It was the only place where I could get up and close with nature. 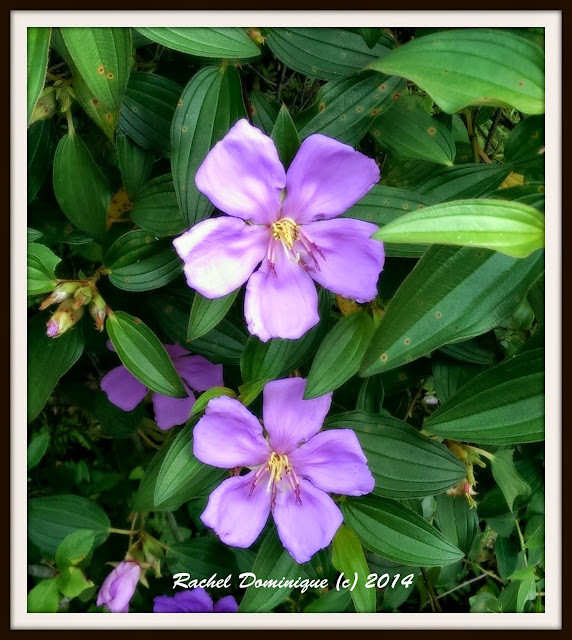 I spotted these light purple bloom among a bush during our walk around the park. The color really captured my attention and I stopped to take a closer look and to snap some pictures. I didn’t have my regular DSLR with me as I only brought a point and shoot. As a result, I couldn’t really take the type of close up shot which I really wanted to. I had to be more creative in the type of shots I took with the camera. Out of all the flower shots I felt that this third picture was the most captivating one that I took of that purple flower. What do you think of the final presentation shot? What a beautiful flower. I love when a walk turns into a photography session 🙂 Thanks for sharing these. I love the color of the purple and white flowers. Such pretty blooms! There’s something peaceful about the colour purple. Beautiful shots! I always hate not having my DSLR when I find photo worthy images but the the newer point and shoots aren’t bad. Certainly better than not getting a shot at all. Love the color, gorgeous!!! Please stop by and share today!!! These are wonderful shots! Still gorgeous even with a point and shoot! Wow such amazing pictures! 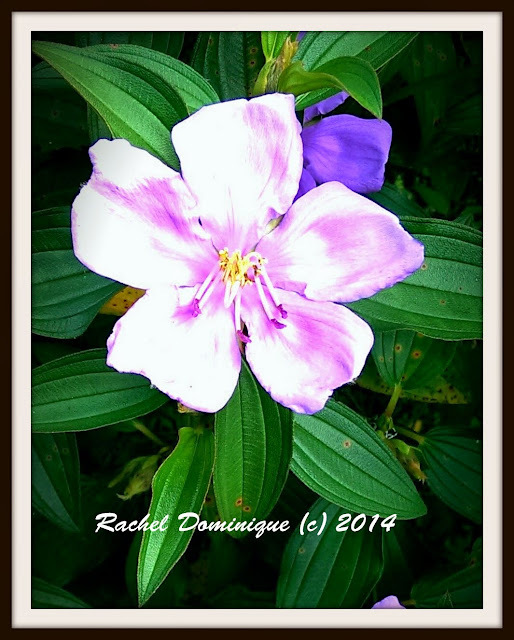 I would love for you to post something on my wordless Wednesday link up party on my blog!